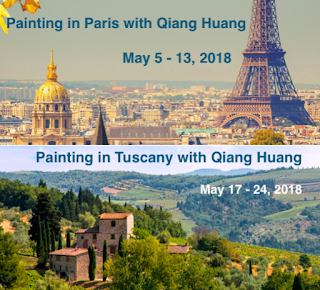 qiang-huang, a daily painter: Where is Paris? Where is Paris? .... IT IS ON THE OTHER SIDE OF THE MAP. No matter how stupid I am, I still paint and willing to share. 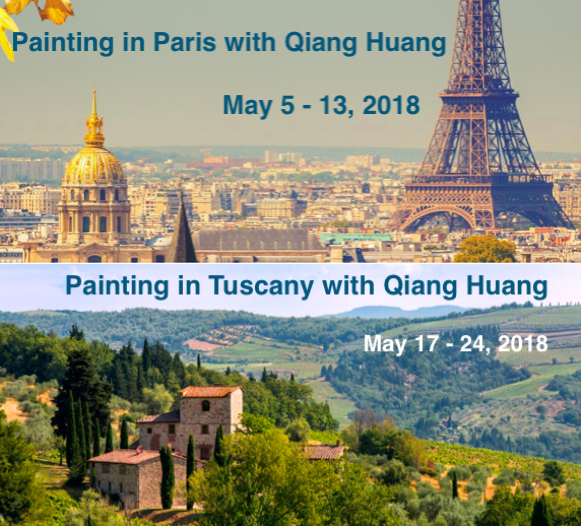 If you are interested to see how I paint, please join us in Paris and Tuscany. We still have a few openings. Please check my website to sign up.